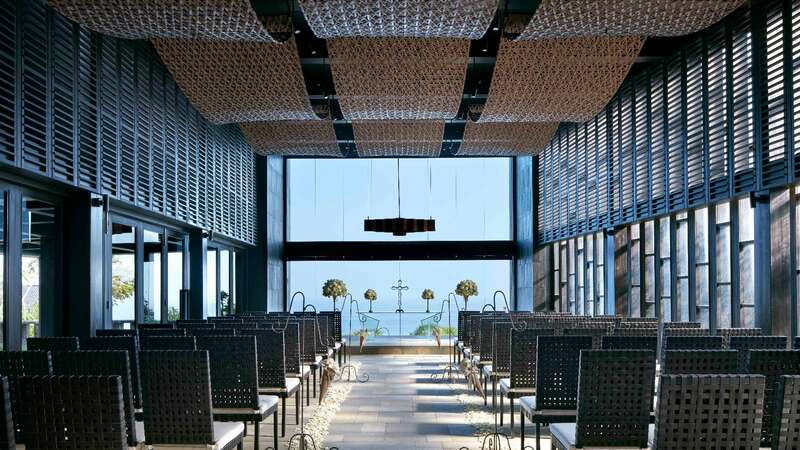 The altar at Bvlgari Resort Bali is set upon a transparent carpet gently floating on the surface of the Water Pond. A truly unique experience, for a wedding ceremony held in front of the infinity of the Indian Ocean. 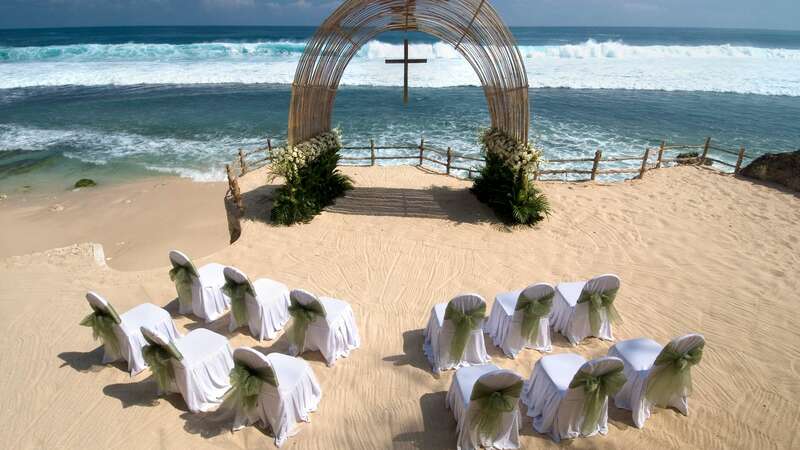 Certainly an impeccable wedding venue in Bali.